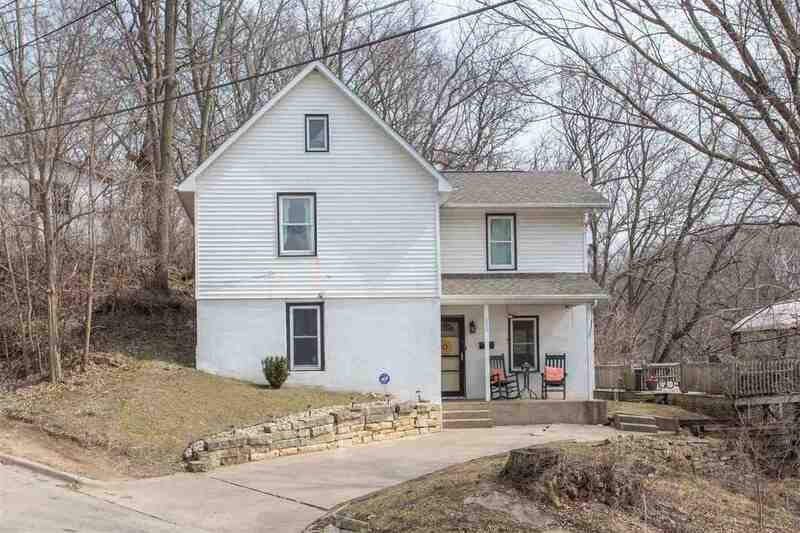 Affordable home in East Dubuque just across the bridge! Offers 3 bedrooms, 1.5 baths, off street parking, an updated bathroom, spacious rooms, and newer windows, roof, and updated electric, and newer flooring. There is a huge 930 SF deck on the house - great for entertaining!! *A washer & dryer will stay with the house, but not the set currently in the house. ** Subject to seller finding suitable replacement housing.